Up-and-coming news reporter Angie Bryant is determined to get the scoop on what's really happening in Darfur, no matter the risk. After all, it's the kind of story that will catapult her career to the next level. Jason Russo is a disillusioned NGO doctor stationed at a refugee camp in eastern Chad. While he tries to help where he can, Jason finds it difficult to get the support he needs to make a difference. But when the pair witnesses Janjaweed soldiers gun down a dozen Darfurian refugees in cold blood, everything changes. Suddenly, the only assignment that matters is telling the world about the current conditions in western Sudan — at all costs. Angie and Jason find themselves racing against time as they work to uncover a sinister secret hidden deep in the Sahara. Their efforts put them directly in the path of a lethal Janjaweed commander. If they want to share their shocking discoveries with the global community, they'll have to get past him first. Q: Michael, what’s the story behind the title of your book? A: Tradecraft, by definition, is the way things are done in the world of espionage — the skills you use to gather intelligence and extract information from the world around you to gain a solid knowledge and understanding of what's going on beneath the surface. My Tradecraft series, which will include six titles, follows the intertwining lives of modern day heroes and villains as they try to outwit each other on the international stage. The first three books in the series, Vector, Shifting Sands, and Evil Winds, are available now, and the fourth title, The Fifth Column, will be coming out early next year. 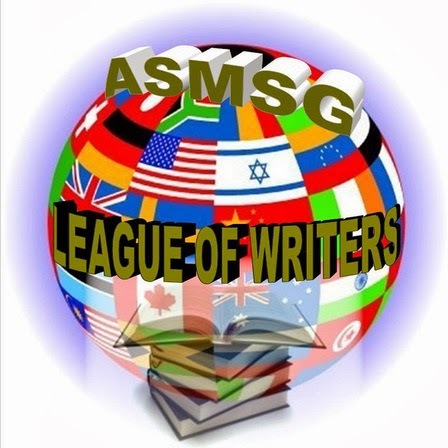 A: Within the framework of the main story which plunges the reader into the murky world of terrorism, international intrigue, espionage and clandestine operations, the books also explore social injustices and other contemporary issues occurring in the world. 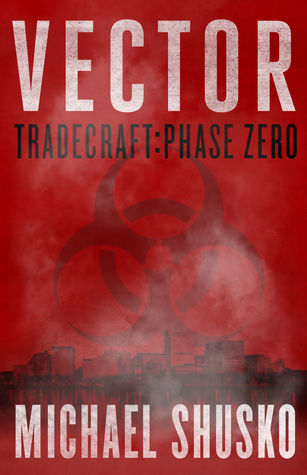 The core of Vector: Tradecraft Phase Zero, the first book in the series, is the good and the bad of genetic research and how it can be used or misused depending on whose hands wield its power. 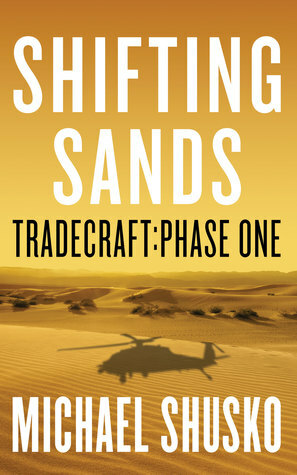 In Shifting Sands, Tradecraft Phase One, the second title in the series, I highlight how international struggles can affect individuals and families, and how propaganda released to the population of some nations can demonize the population of another, resulting in deeply instilled prejudices that are very difficult to overcome — even when it's necessary that two individuals from those respective populations work together to resolve an international crisis. Evil Winds: Tradecraft Phase Two reflects the fear and anguish the villagers in Darfur live throughout their lives, every day waiting for the Janjaweed to sweep into their world like the wind across the desert. The novel covers the horrific situation in Darfur, Sudan, the atrocities of human trafficking and child soldiers, the nearly impossible hurdles faced by humanitarian relief response teams who arrive on the scene to help — and how big hearts and brave souls can make a difference in the darkest of times. 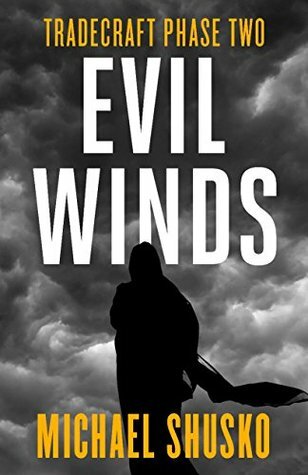 Evil Winds follows Angie Bryant, a young reporter who goes to Africa to report on the atrocities in the Darfur. There, she meets doctor Jason Russo working in one of the refugee camps. Together, the two brave the harsh Sahara desert to find the hidden truth about what is really going after villages are razed and children go missing while various warlords, terrorists and underground organizations battle for control of Sub Saharan Africa. The books in the Tradecraft series are numbered Phase Zero to Phase Five in reference to the standard phases of a military mission or operation, be it combat, humanitarian or other. 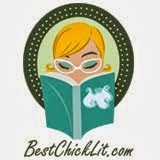 Q: Are the books standalones or do readers need to read the series in order? A: The books are stand alone, each with its own plot, but many of the characters weave in and out of each book and the plots are linked to form a central story line that ties the six novels together. Unbeknownst to most of the characters, their individual stories in each book are a small part of something much larger. As the protagonists move through the six phases of a military operation, just how much is at stake is revealed. Over the course of the series, their tradecraft skills are tested to the penultimate limit — and their roles in resolving the crises become magnified to a greater extent than any of them could have ever imagined. A: I am a physician in the U.S. Navy. 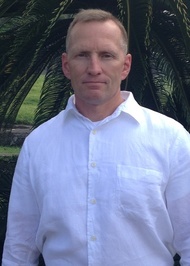 I have been in the military for 33 years, serving as a Marine for the first 13 years. A: Having spent my adult life in the military, including many tours overseas, home is where ever I have family and friends. A: I grew up on the Jersey Shore. A: That people, at their core, are basically good. While there is much diversity and differences among us, deep down people are the same. We all have the same basic needs in life, work, care for our families, live and love. A: I’ve spent some time in Africa. 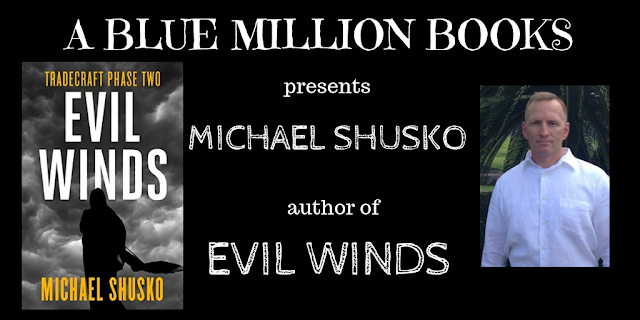 Seeing some of the hardships that the people there endure motivated me to write Evil Winds. But it’s not just about the Darfur. There are a number of important issues highlighted in the book that I feel need to be addressed. Child slavery, human trafficking, terrorism, genocide. These atrocities occur throughout the world and affect millions. A: Many of my characters have attributes of individuals I have interacted with over the years. Some more than others. Like the places and events in the novels, there is the occasional truth and reality hidden in between some of the pages. A: While the story is fiction, the backdrop of the conflicts in Sub Saharan Africa is based on real world events. A: Stephen King, Tom Clancy, David Baldacci, Tess Geritsen. 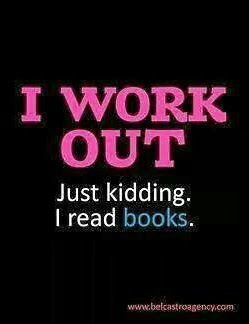 A: I like realism in the books I read. Places I can experience through the pages of a novel, people that seem genuine and could be someone you meet in a store or on a sidewalk. I’m not a huge fan of unrealistic action scenes. A: I wake up early in the morning and write for a few hours before work. I find I do my best writing during the quiet hours while everyone else is asleep. After I’ve had my coffee, of course. A: That the people, places, and emotions depicted in the stories seem realistic and relatable. 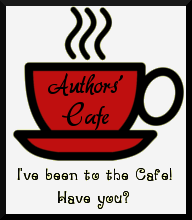 A: I was new to writing when I decided to self-publish. I wanted to maintain control over the books, characters, titles, and even the release dates between the books in the series. 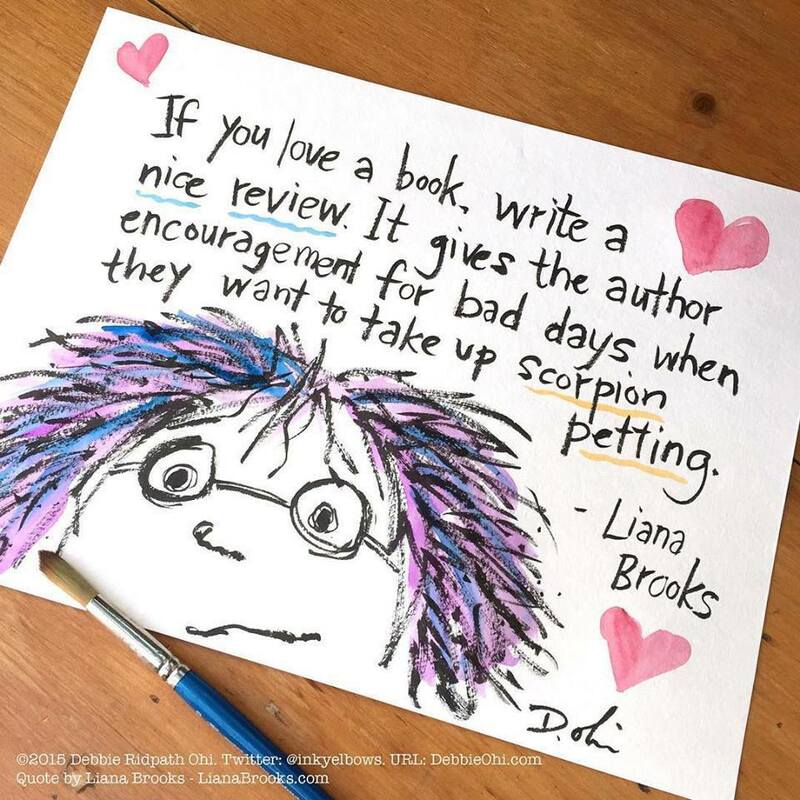 Q: Are you happy with your decision to self-publish? 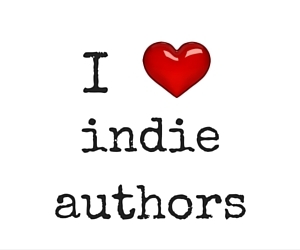 A: I am happy with my decision to self-publish. It has not been an easy road. 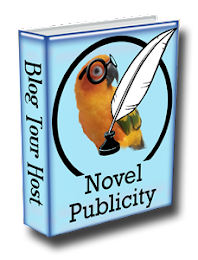 With a busy work schedule, it has been difficult balancing writing with the other aspects of self-publishing: marketing, production, etc. Fortunately, I have had some great people assist me in these other areas. A: The 4th book in the Tradecraft Series, The Fifth Column, is going through the production stages now, and I’m just about done with the 5th book, An American Hero. 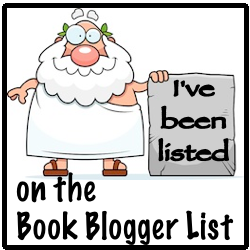 I have also completed two novels outside of the series and will work them into the production schedule soon. There are a number of other stories I’d like to get to once the Tradecraft Series is finished with book #6: Wilderness of Mirrors. Michael Shusko, MD, MPH, FAAFP, FACOEM, is an author, medical doctor and decorated Marine and Naval officer who has worked on intelligence and medical missions across the globe. Fluent in Arabic, he holds a bachelor's degree in Middle Eastern studies from Rutgers University. Post-undergrad, Dr. Shusko transferred from the Marines to the Navy Medical Corps and attended medical school at Wake Forest University, obtaining his medical degree in 2002. He also studied at Harvard University, earning his Master's of Public Health degree in 2013. Dr. Shusko's Middle Eastern experience and language skills coupled with his background in special operations and intelligence keep him busy deploying around the world. He has traveled extensively throughout the Middle East, Africa, Europe and Asia. Dr. Shusko has been awarded the Bronze Star twice for service in Iraq and Afghanistan. He currently lives in the D.C. area with his wife and triplet sons.